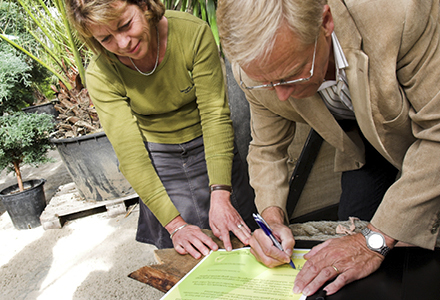 In 2007, Frederikshavn municipality was appointed the country´s first climate municipality. The mayor at the time signed an ambitious climate municipality agreement with Denmark´s Preservation of Nature Association. The local climate agreement commits Frederikshavn municipality to reduce the CO2 emission with 3% annually until 2025. Energy renovation of the local government buildings, which consists of more than 400,000 m2, is one of the efforts with great potential to reduce the energy consumption. In the municipality of Frederikshavn, many energy optimizing activities have been implemented, which makes the municipality front runner in the area. By realizing the annual goal in the local climate agreement, the municipality contributes to the general ambition; to be self-sufficient with sustainable energy in 2030.